Gosh. I cannot believe the special day came and went and I completely forgot to celebrate! International Kissing Day (IKD) took place on July 6, 2013, and sure enough, my tribute post, you know it, sat in my draft folder. Memory failure on a grand scale! Had I been more attentive and checked my blog’s milestone widget, you probably would have read this on the appropriate day. Instead, I went gallivanting with friends and now, I apologize. BUT, hey, we can keep on celebrating anyway, right? Of course, right! I know you do not have an e-mail account nor tote around a cell phone so, instead, let me say thank you in this short note for the example you gave of what a loving, unselfish and generous mother looks like. Because you believe in the power of prayer, I know the power of Divine love. Because you blessed me richly, may you be forever blessed. Thank you praying the Hail Mary prayer repeatedly while I grew up. Now this beautiful prayer is forever in my memory. Happy blessed Mother’s Day to all mothers everywhere! Daily Prompt: Hi, Mom! | Jakesprinter’s SUNDAY POST: Mother’s Day| Island Traveler’s Weekly Image of Life: A Mother’s Love. Blessed are you among women & blessed is the fruit of thy womb Jesus. Holy Mary Mother of God, pray for us sinners now & at the hour of our death, Amen. What a smart spider to have the desire to read a book! And, what better place to go find a large selection of a variety of books than over at a library. “The library is the temple of learning, and learning has liberated more people than all the wars in history,” wrote Carl T. Rowan. As children, my brother and I spent many hours at the library and Desiderius Erasmus is right, “Your library is your paradise.” A paradise you can borrow and take home with you and once you are done, you go get another set of paradise! Being that this week, April 14-20 is National Library Week, I celebrate in thanksgiving for a great mother (plus her gal-pals, Sarah and Laura 😉 ) who inspired the love for the neighborhood libraries. How big is your love for neighborhood libraries? Cutest Kitten Needs YOUR HELP!! Please, if you can help little Pixels. She is entering to help the Animal Welfare Shelter kittens. Pixels, rescued by Long Life Cats & Dogs (NPC) after she was hit by a car at only a few weeks of age. Pixel hopes to win the prize: Kitten food to pay it forward and give the food to animal rescue shelters. Please help by voting for Pixels today and know you are assisting rescued animals through the gift of food. Will you vote for Pixel today and spread the word to all your friends? 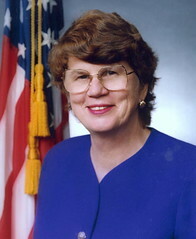 Janet was the first American woman General Attorney appointed by President Bill Clinton in 1993. 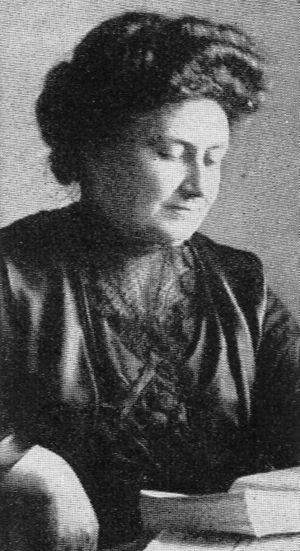 Italian physician and educator, Maria developed the Montessori approach to educate children. She was the first woman to earn a medical degree from the University of Rome. 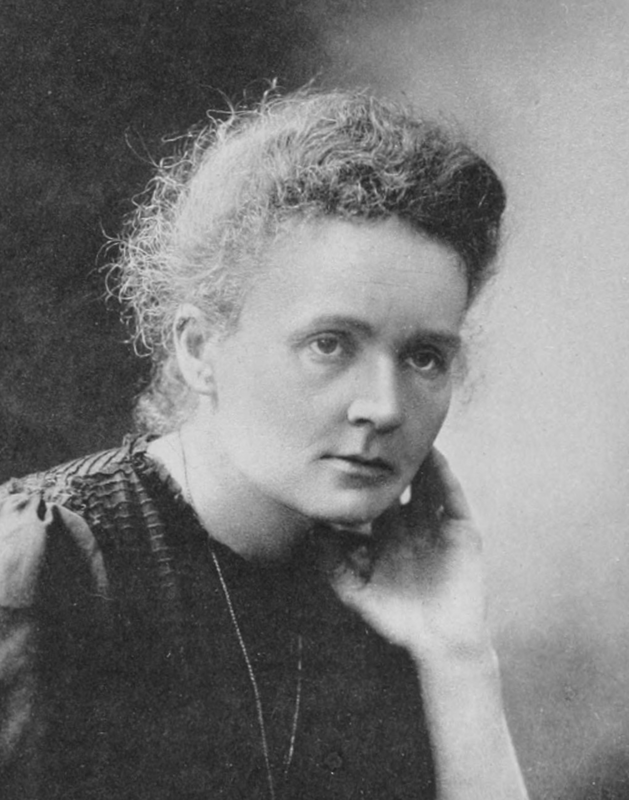 Marie was a Polish physicist and chemist. Check these outstanding first woman achievements and you will agree, Marie, was a powerhouse of a woman! Won Nobel Prize in two different science fields–the first, ever! In 1995, the first woman to have her own merits entombed in Paris’ Pantheon. Wisdom Words: “Life is not easy for any of us. But what of that? We must have perseverance and above all confidence in ourselves. We must believe that we are gifted for something and that this thing must be attained. During Clara’s time, very few women worked outside the home but did that stop her? No! She was first woman to hold a government job and went on to start the American Red Cross. No obstacles too big for Clara! 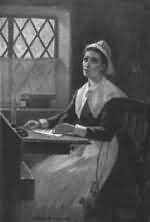 Anne was the first American female writer and the first female poet to have her work published. Lucille was the well-known star of the television show, I Love Lucy, and the first woman to own a major television studio. 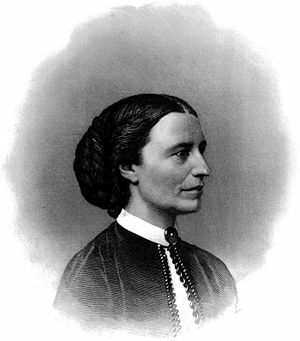 Elizabeth was the first American woman to receive a medical degree in the United States. I thank the Universe not only for these eight women, but also those not so famous (but just as important)…like our mothers, caregivers and our teachers to name a few. The generous love and giving women share to the world truly is the beauty of femininity.